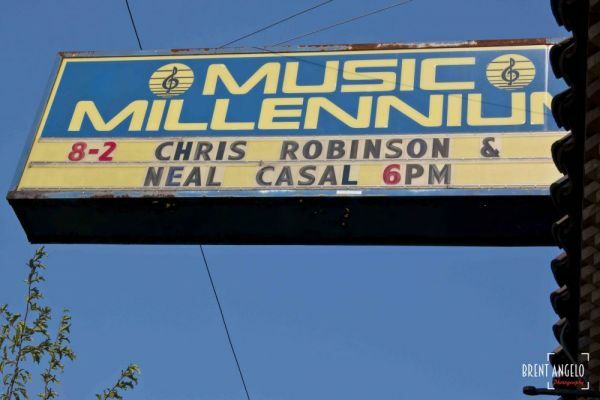 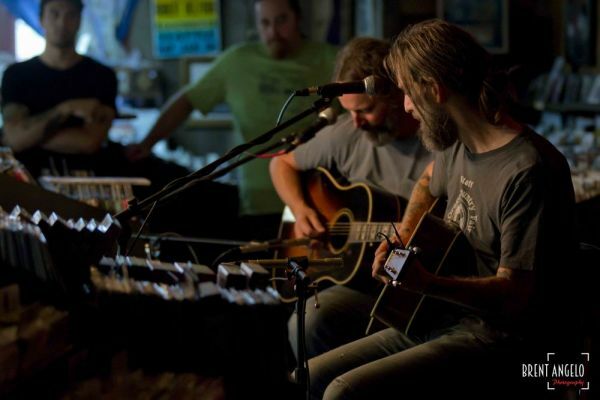 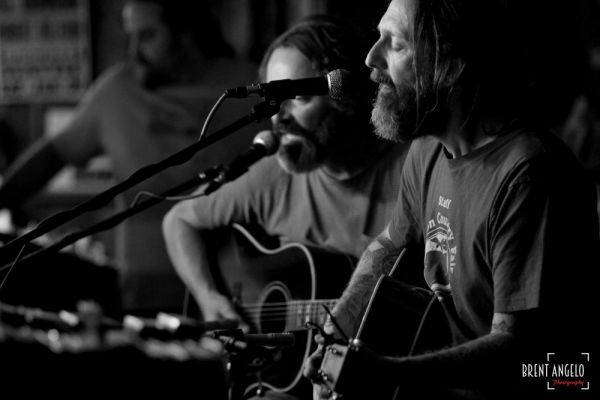 The Chris Robinson Brotherhood made a special stop in Portland and played an in-store at Music Millennium. 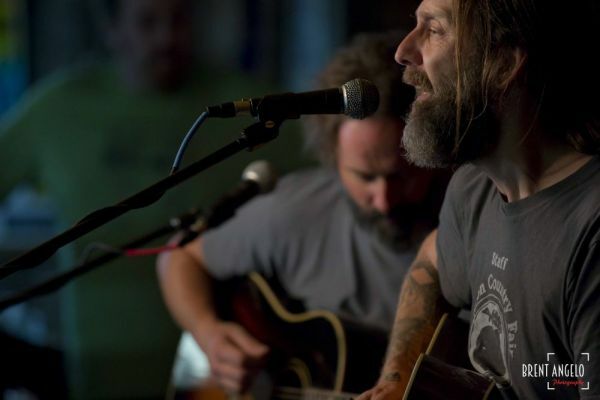 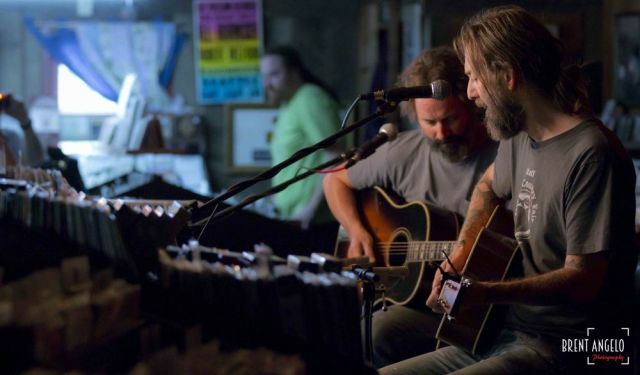 Chris Robinson and Neal Casal treated the packed record store (on one of our hottest days ever) to a stripped down acoustic set. 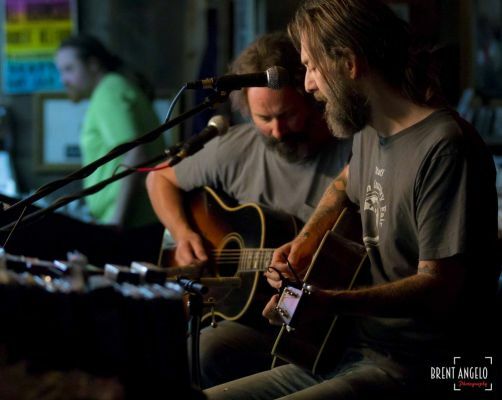 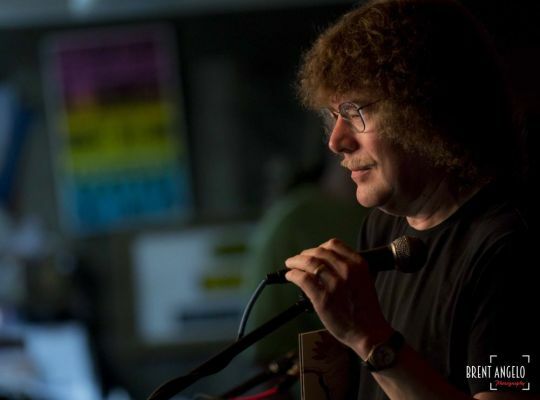 Songs featured from the duo were from the band's new release "Barefoot In the Head" and is available now.